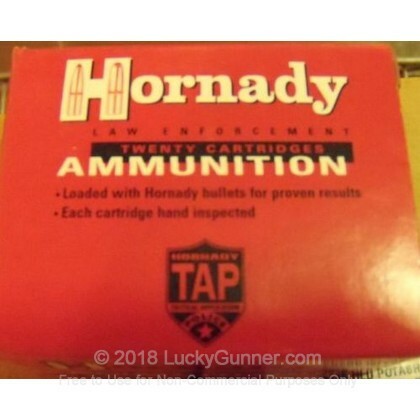 Looking for Self Defense Ammunition? 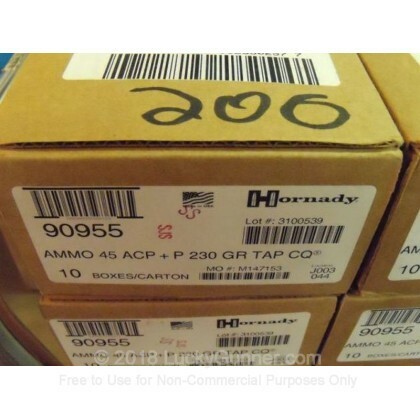 Look no further than the rounds that Police around the country rely on! 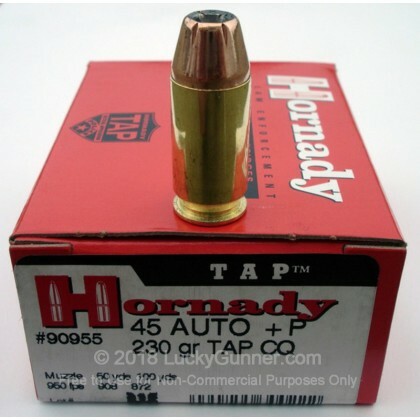 Hornady's TAP line is designed for law enforcement in close quarters situations. 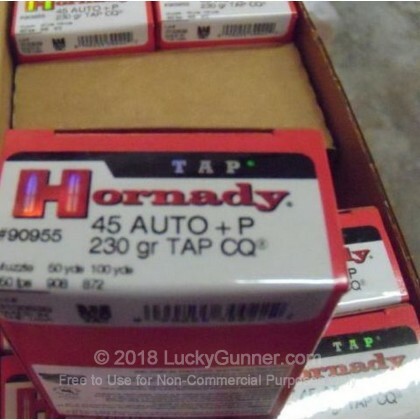 The National Tactical Officers Association has recommended this ammo as a great defense round combining both exceptional accuracy and excellent soft tissue performance. Very nice quality, big heavy show stoppers. Great for home defense rounds.